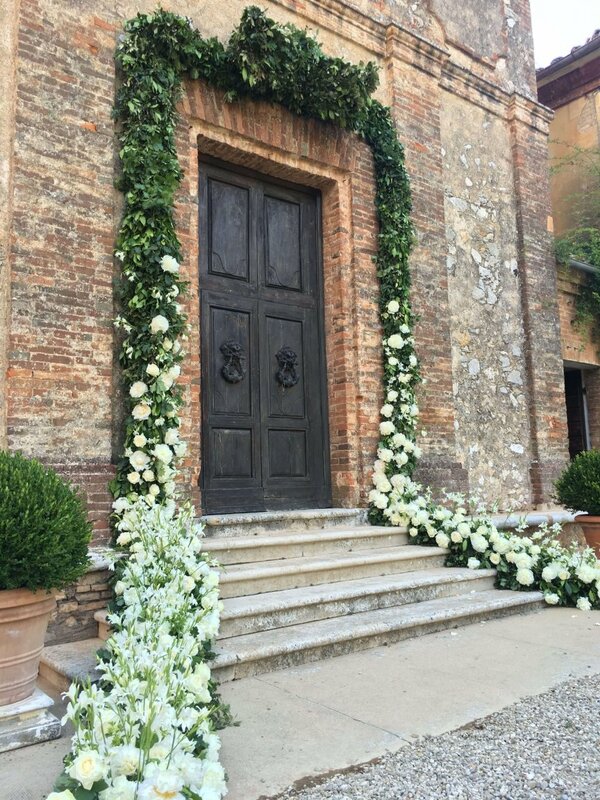 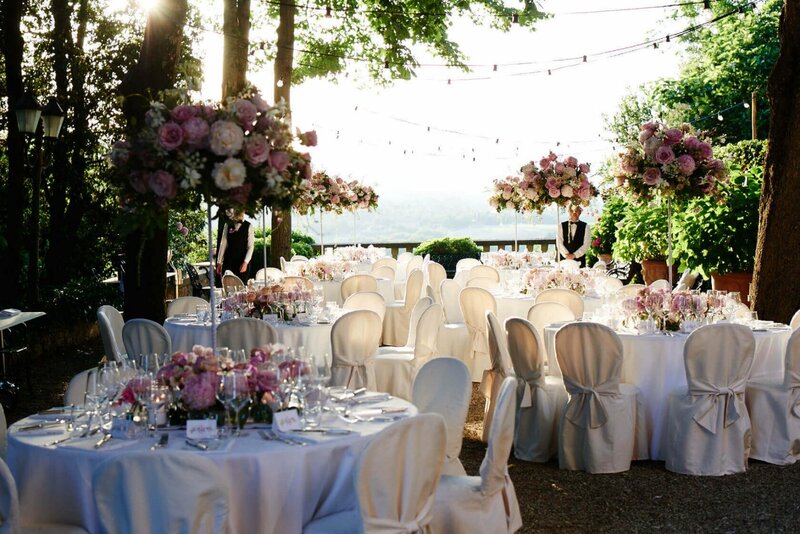 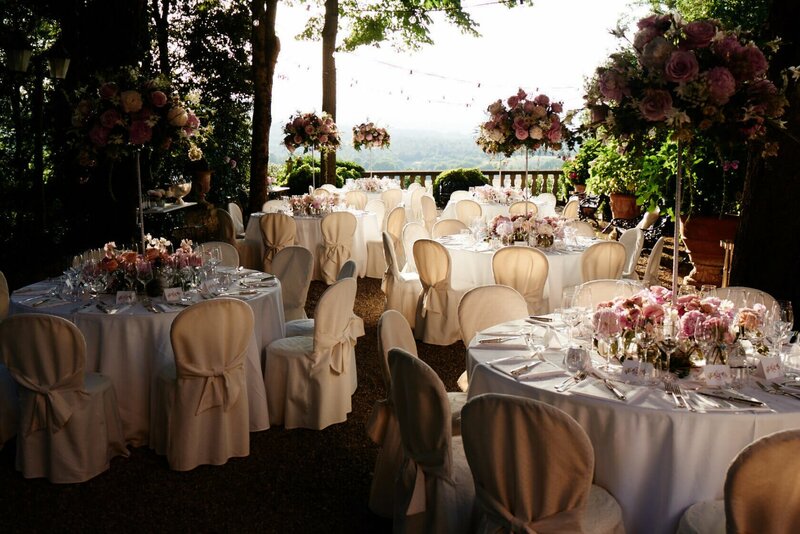 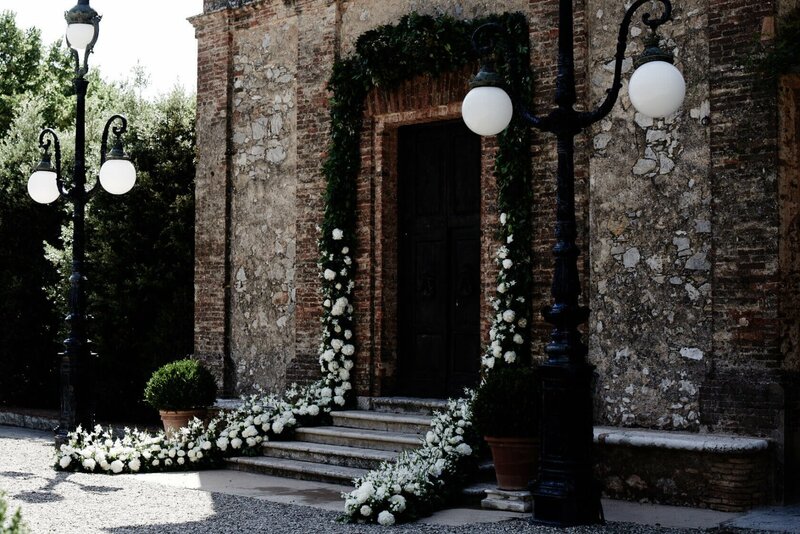 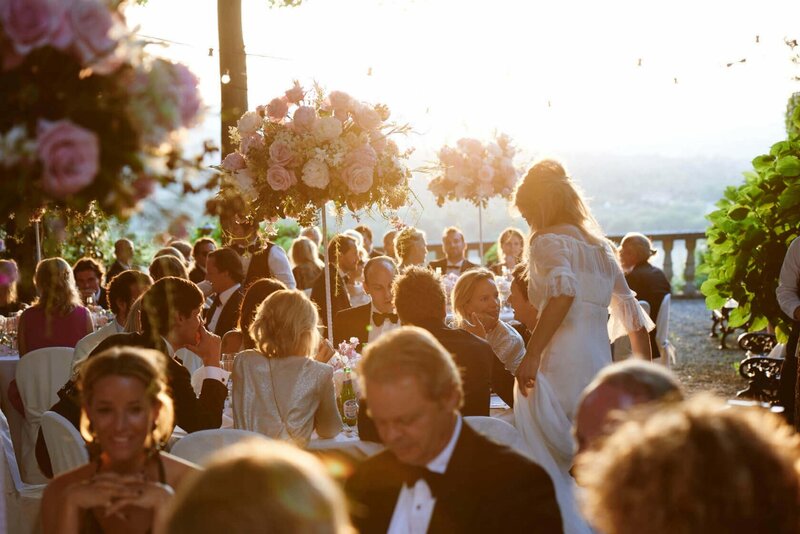 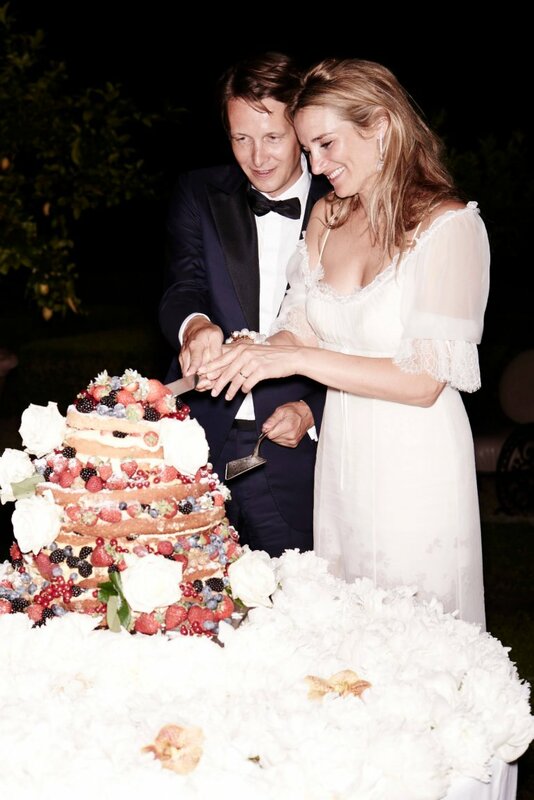 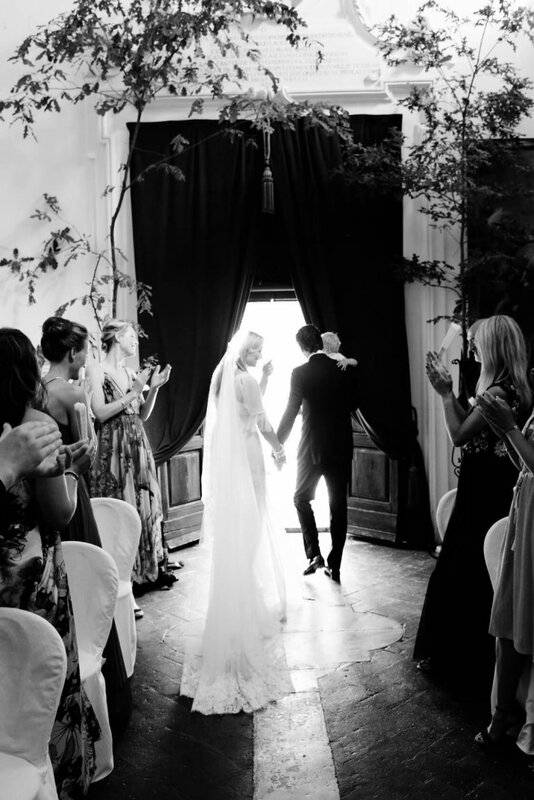 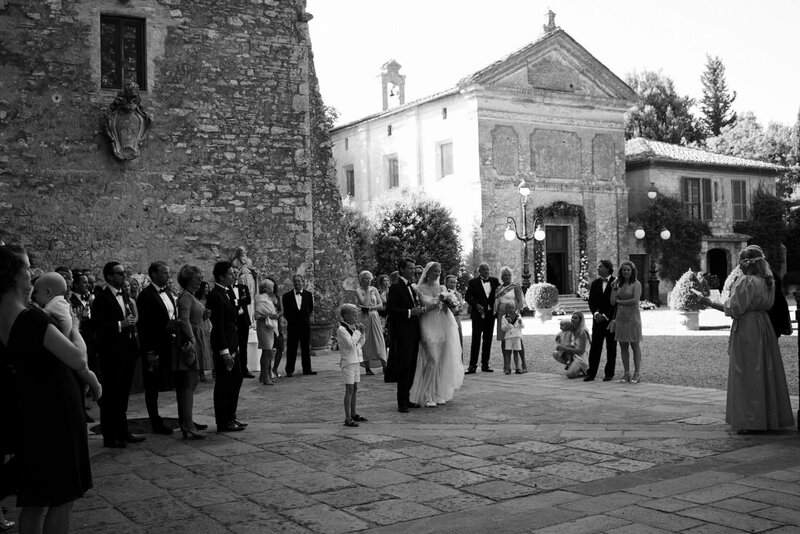 Three day wedding of Lieke van Lexmond and Bas van Veggel at La Suvera in Toscane. 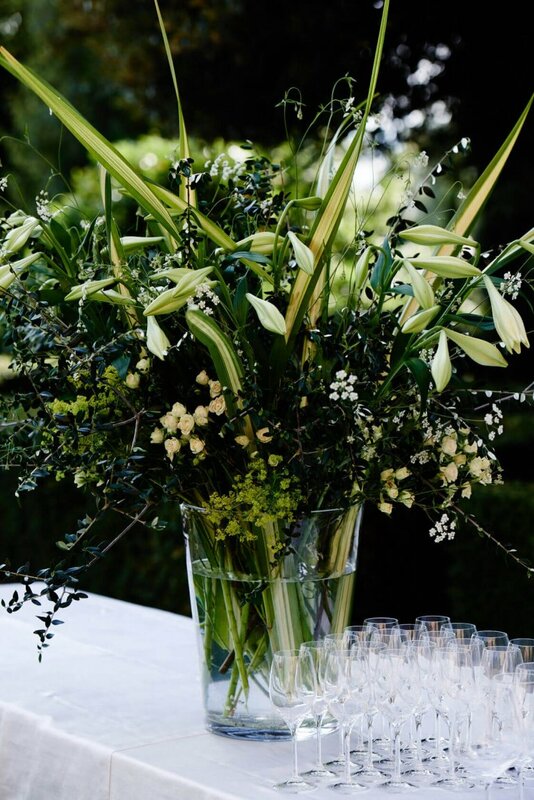 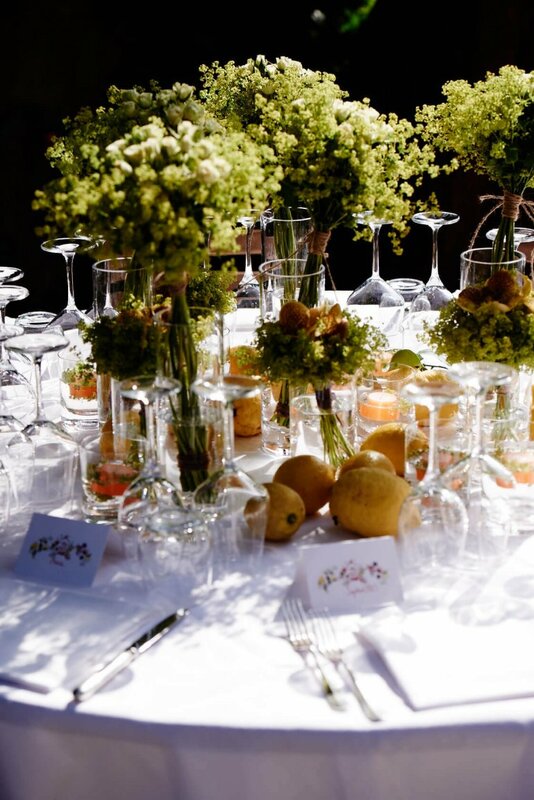 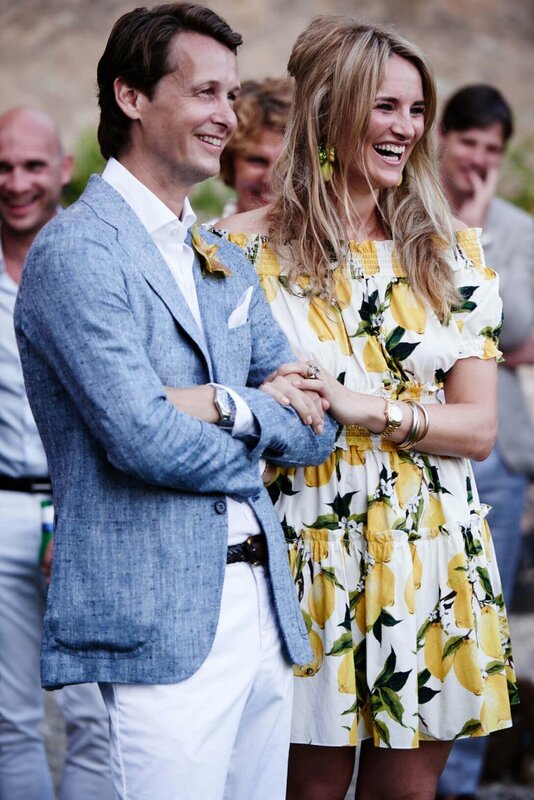 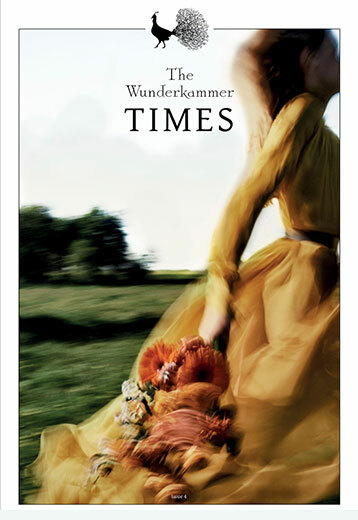 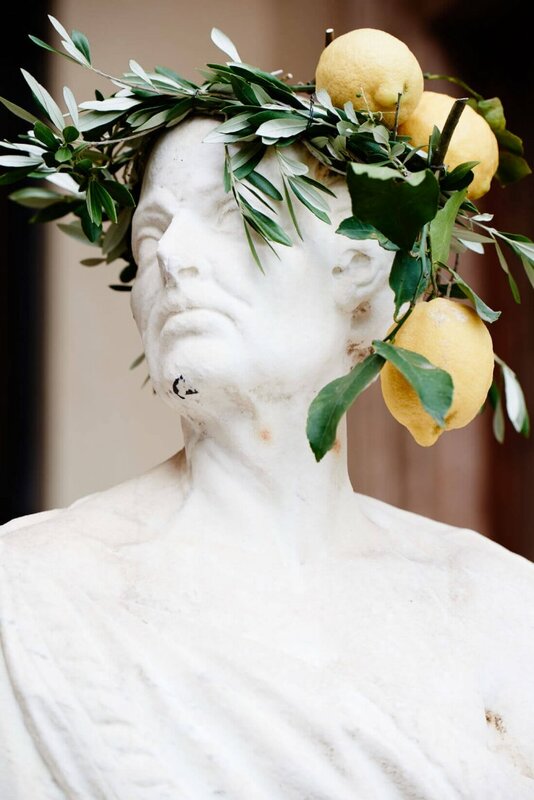 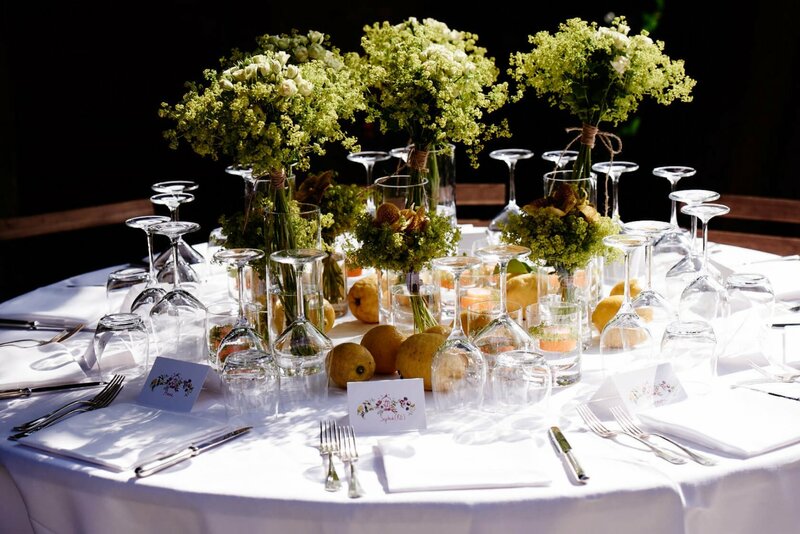 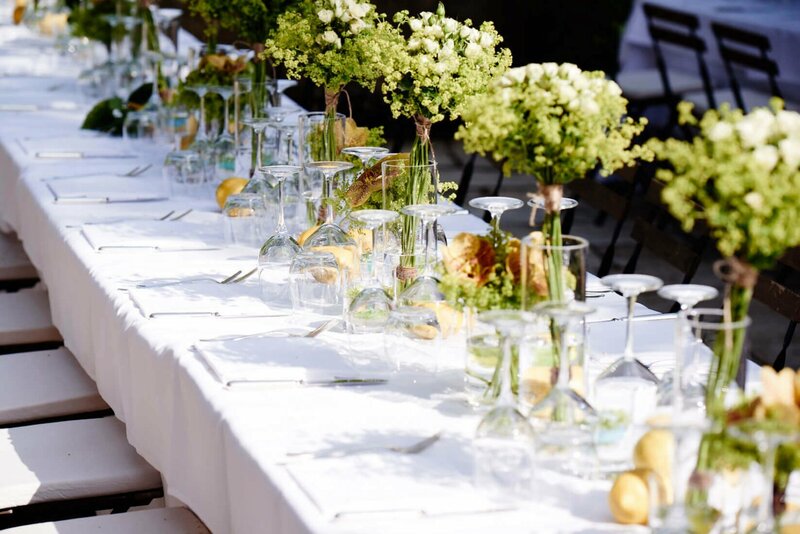 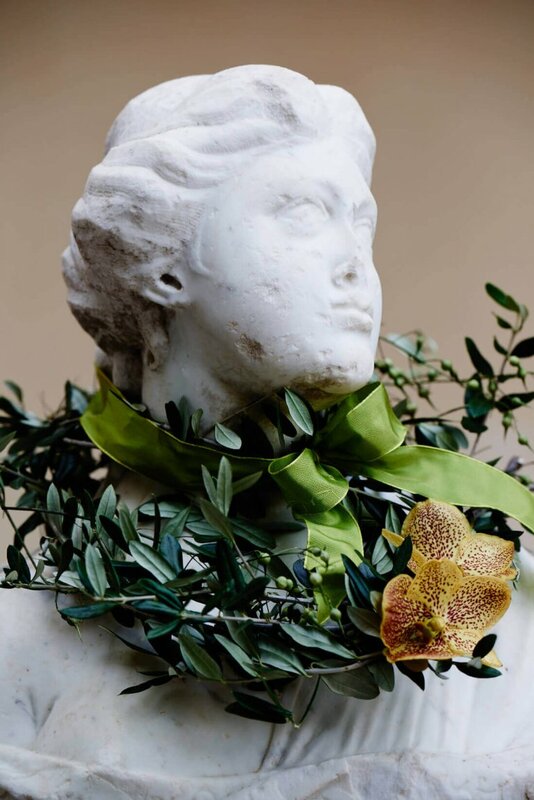 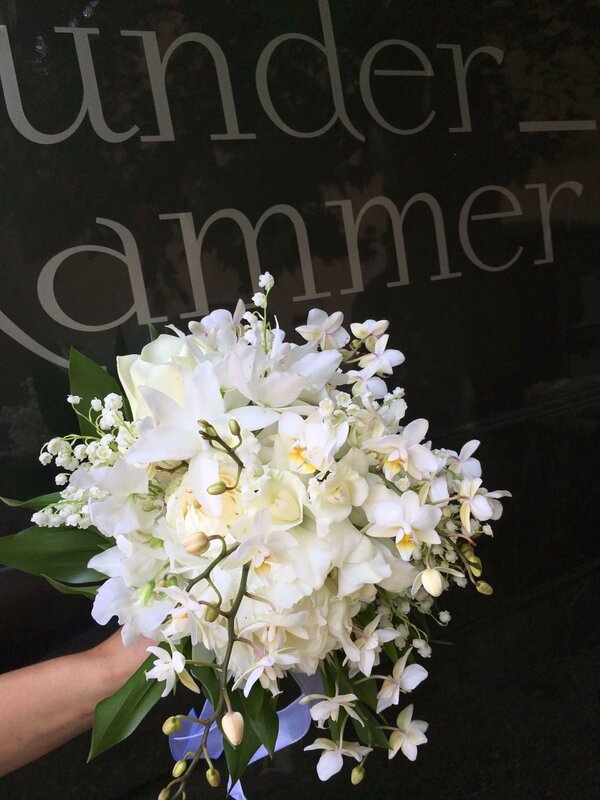 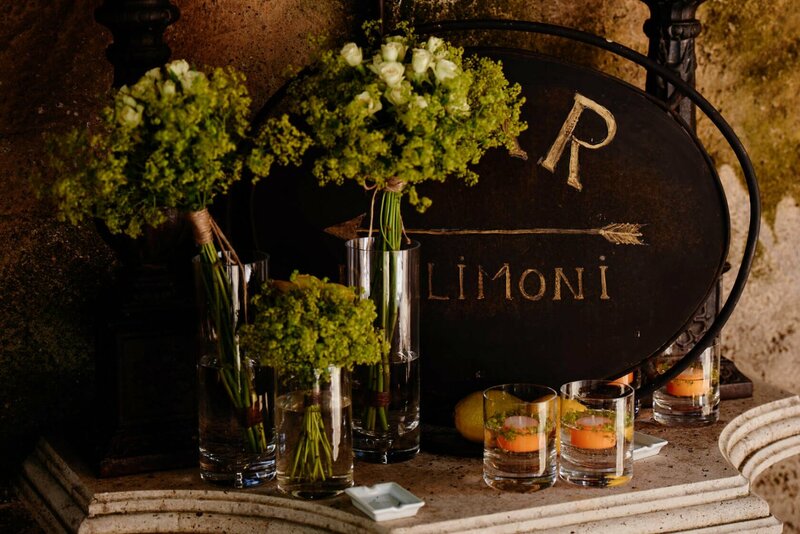 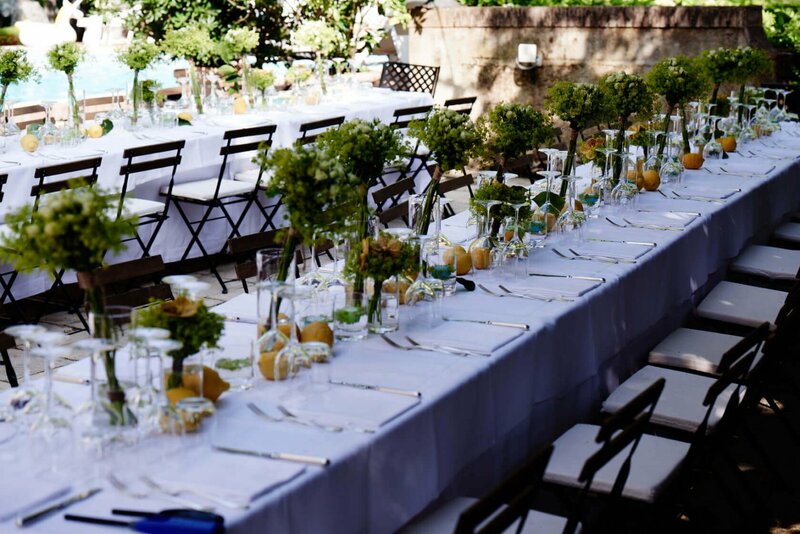 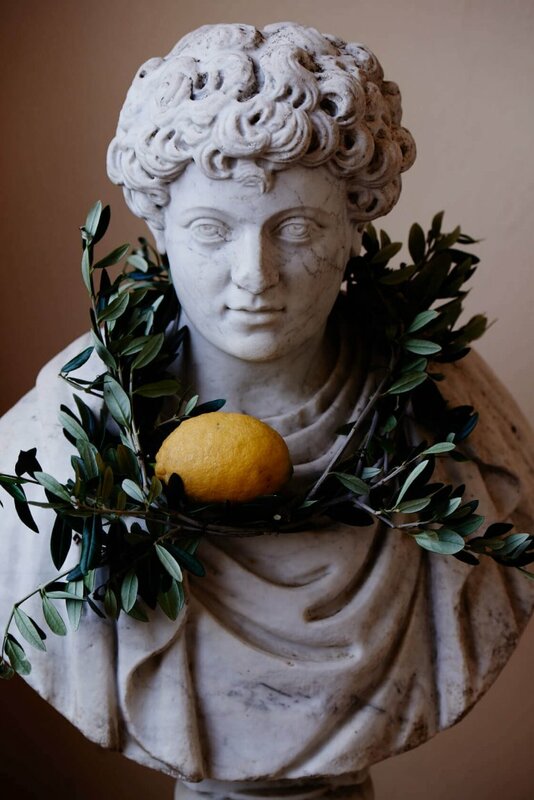 The wedding feast started with a “Dolce Vita” barbeque which The Wunderkammer decorated with lemons and fresh flowers. 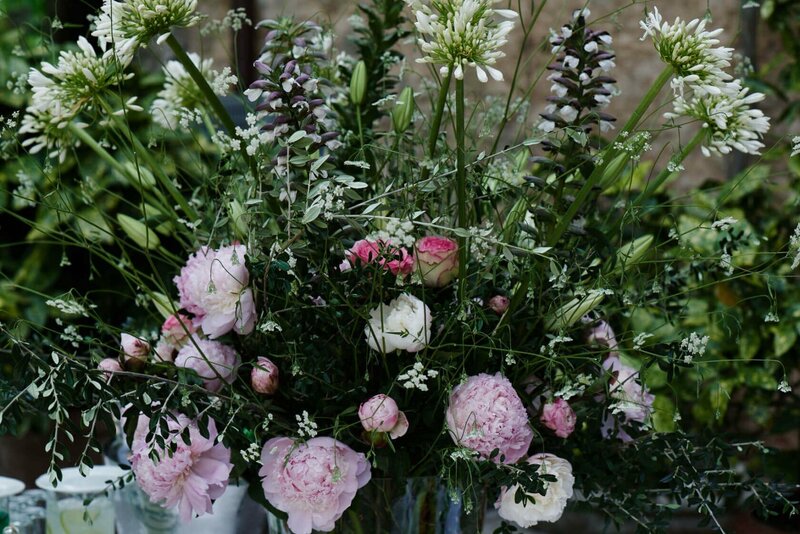 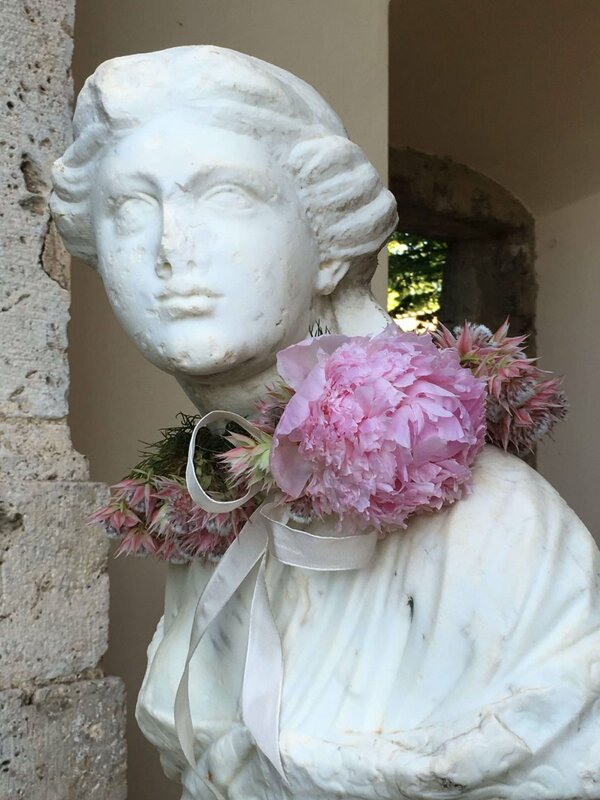 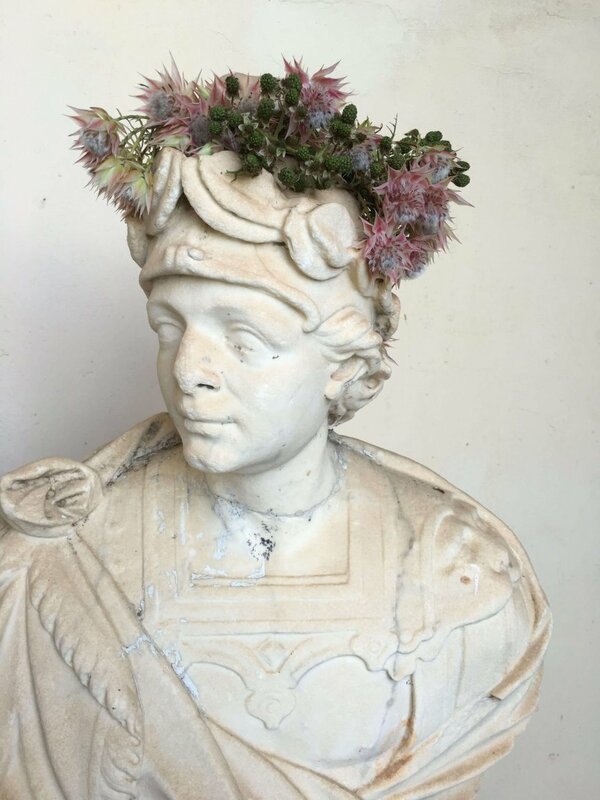 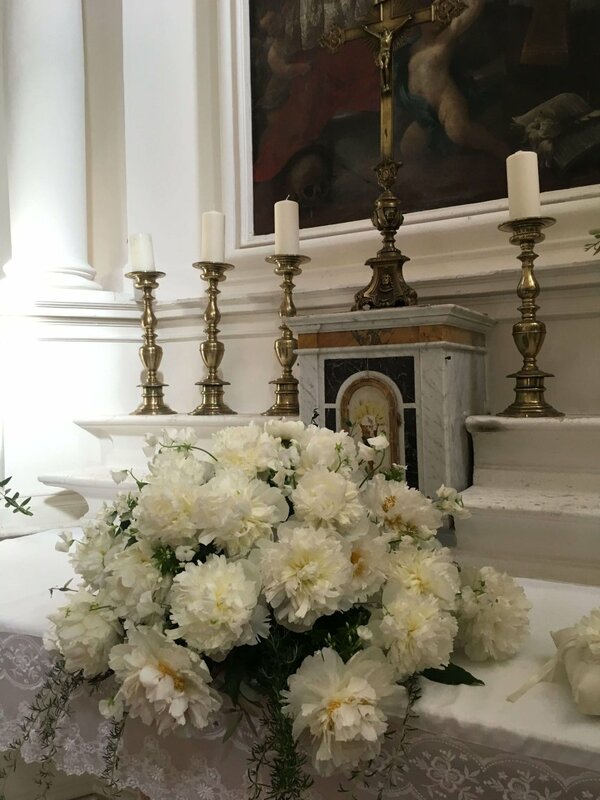 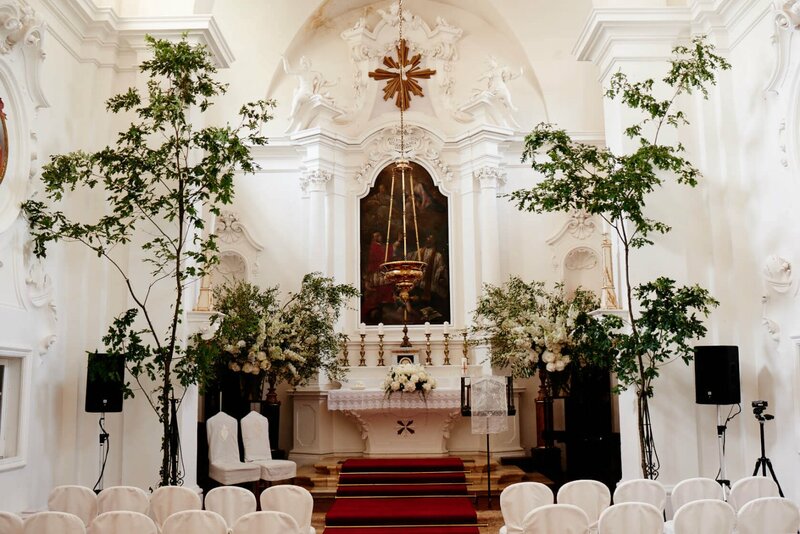 The ceremony was held on the estate’s own chapel, the entrance was decorated with leaves, roses and peonies in a grading of colour. 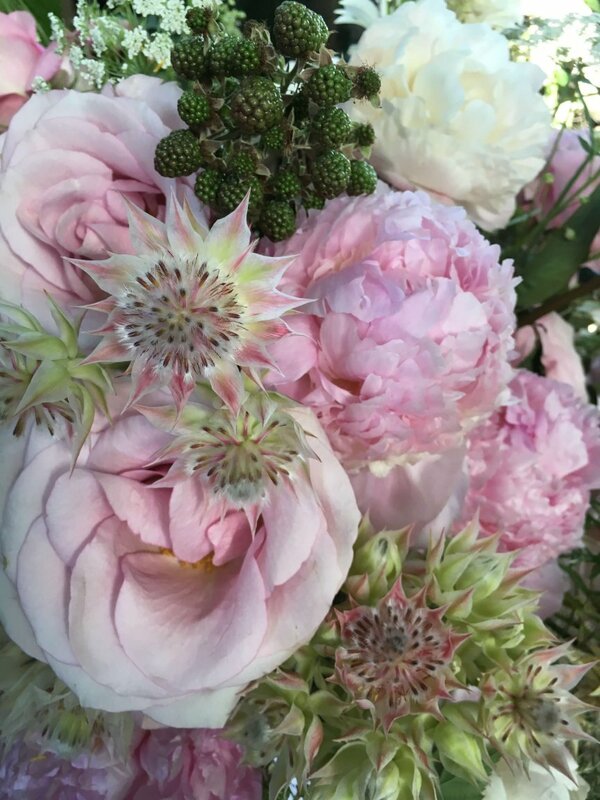 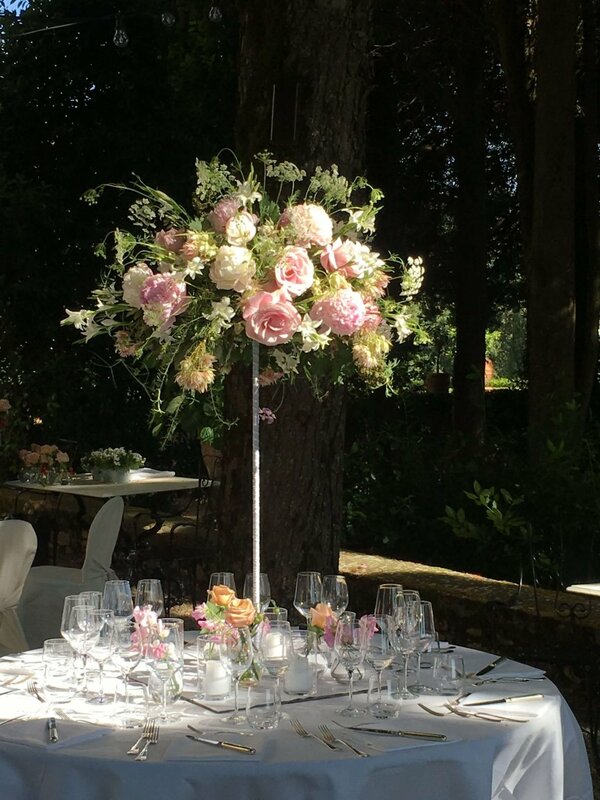 The gala dinner decoration in the evening charmed with soft pink flowers, peonies at their best and abundant floral statement pieces.